Fantastic newer construction home located on a quiet cul-de-sac, just steps to Elizabeth Park. Freshly painted, lots of natural light, high ceilings, and beautiful hardwood floors are just some of the reasons this home is easy living. The first floor has an open floor plan and features a formal living room and dining room, as well as dedicated office space. The remodeled kitchen offers granite counters, stainless steel appliances, eat-in space and a pantry. It opens to a bright family room with vaulted ceiling and fireplace. Laundry is located on the first floor. Upstairs, the oversized master bedroom suite features two walk-in closets, a full bathroom with jetted tub, separate shower and double vanity, and a sitting room. There are three additional bedrooms with large closets and a full hallway bathroom. The partially finished basement adds approximately 600 square feet of usable space, while the unfinished portion allows for plenty of storage. Outside you’ll find nicely manicured grounds, an expansive deck, and level, full sun yard. Enjoy fruit trees in your front yard! 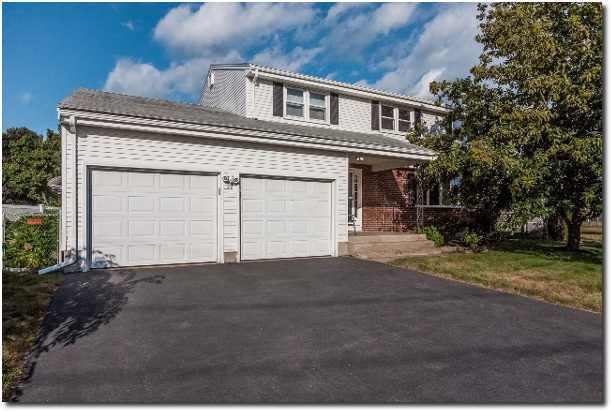 The attached 2-car garage, gas mechanicals, central air, a newer roof and recently painted exterior complete this special home. 16 Buckingham Lane is offered at $635,000. If you’d like to see this home, please have your agent arrange a showing or call me at 860-655-2125 to schedule a visit. More details and a photo tour are available. This distinctive Second Empire home offers style and convenience. It is move-in ready with 4 bedrooms, 3 full baths, and front parlor with a beautiful bay. The first floor offers a flexible floor plan with the living and dining rooms. The remodeled, eat-in kitchen has an updated butler’s pantry and is adjacent to a mudroom with first floor laundry. Upstairs, the master bedroom features a renovated bathroom, walk-in closet with built-ins and a fireplace. There are three additional bedrooms and another remodeled bathroom. The home has hardwood floors, gas heat, and several replacement windows. Enjoy off street parking, easy access to the bus route and a short walk to the West End restaurants and shops. 17 Sherman Street is offered at $250,000. If you’d like to see this property, please have your agent arrange a showing or call me at 860-655-2125 to schedule a visit. More details and a photo tour are available. 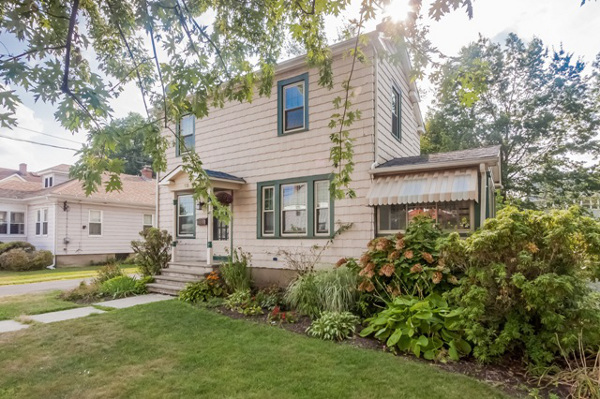 This thoughtfully updated and maintained Colonial is set in a quiet West Hartford neighborhood, while conveniently located close to shopping and highways. The home has a traditional floor plan with formal living and dining rooms. The remodeled kitchen features eat-in space and a large pantry. A first floor family room with fireplace leads to the backyard patio. A remodeled full bathroom completes the first floor space. Upstairs there are four nicely sized bedrooms, all with generous closets. The master bedroom features its own bathroom and there is a remodeled hallway bathroom for the other bedrooms to share. Additional features include a 2-car attached garage, central air, partially finished basement, replacement windows, irrigation system, gas boiler and hot water heater, vinyl siding and a large shed. 16 Grissom Drive is offered at $345,000. If you’d like to see this property, please have your agent arrange a showing or call me at 860-655-2125 to schedule a visit. More details and a photo tour are available. 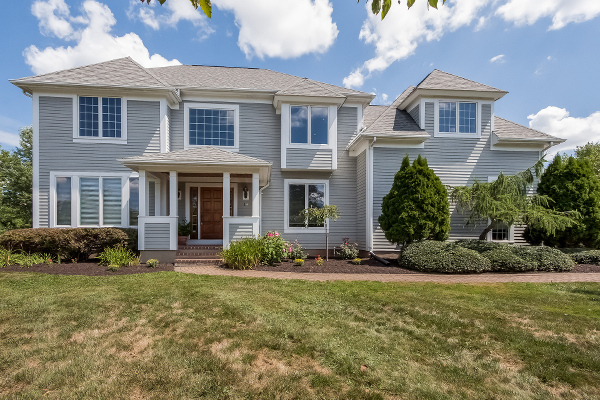 This comfortable Colonial in Hartford’s Southwest neighborhood is move-in ready. The open floor plan offers great light and flow. A generously sized living room has space for two seating areas and connects to the formal dining room. Off the dining room is a cheery sun porch. The remodeled kitchen provides good storage and work space. Laundry is located in the first floor powder room. A dedicated mudroom leads out to the backyard deck. Upstairs there are 3 bedrooms and a remodeled full bathroom. Outside there is a large deck, landscaped backyard, a 2-car garage and newly paved driveway. The home also has a new high efficiency gas boiler and gas hot water heater and replacement windows. 73 Humphrey Street is offered at $150,000. If you’d like to see this property, please have your agent arrange a showing or call me at 860-655-2125 to schedule a visit. More details and a photo tour are available. Welcome home to this turn key West End Victorian, updated for today, while retaining its original character. The home is 3,822 square feet with 6 bedrooms and 2.5 bathrooms. 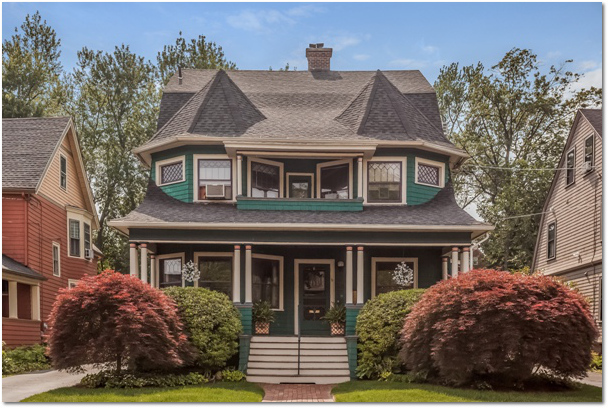 An inviting full-width front porch has seating areas on each side of the original front door. Enter into the charming foyer with natural woodwork, tile fireplace, and turned stairs. A small sitting room off the foyer, which could be an office or den, is separate from the larger living room that features a gas fireplace. The formal dining room has been the site of more gatherings than can be counted, and connects to the fully renovated kitchen. Updates include an expansion which added an eat-in and sitting space, complete with built-ins, stone counters, new cabinetry, double ovens and a gas cooktop. Completing the first floor is part of the original butler’s pantry, as well as an updated powder room and mudroom. Upstairs has four generously sized bedrooms, one which currently acts as an office and laundry room, and two which share a charming balcony. There is also a tastefully remodeled full bathroom. The third floor has a finished open space, two bedrooms and a full bathroom and two attic storage spaces. The home has gas heat and hot water, a 2-car garage, deck, attached shed and a landscaped yard with mature plantings. 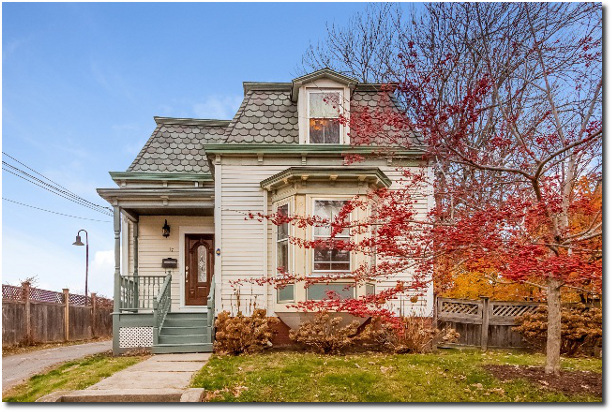 75 Girard Avenue is offered at $399,000. If you’d like to see this property, please have your agent arrange a showing or call me at 860-655-2125 to schedule a visit. More details and a photo tour are available.